The income of the families with whom we work in Cartagena, Colombia tends to be about $100.00 monthly on average, which comes mainly from informal jobs. Through different social projects and with the support of local foundations, this trend has been changing. But one of the challenges we have come across along the way are the skills of the population, which in general are very basic. 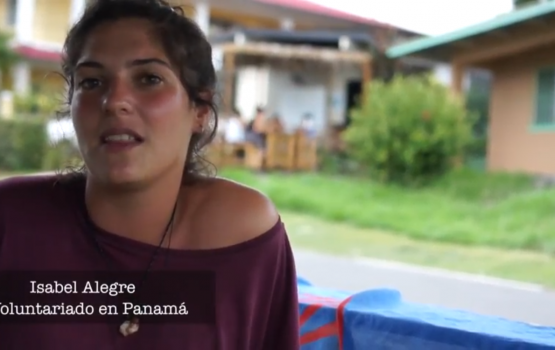 This makes labor insertion difficult in the city of Cartagena, which is currently in need of a qualified workforce. To try to correct this problem, we have sought ways to provide the community with training in specific trades, and technical and technological careers, with the support of local institutions and organizations, as well as the support we receive from all volunteers throughout the year. 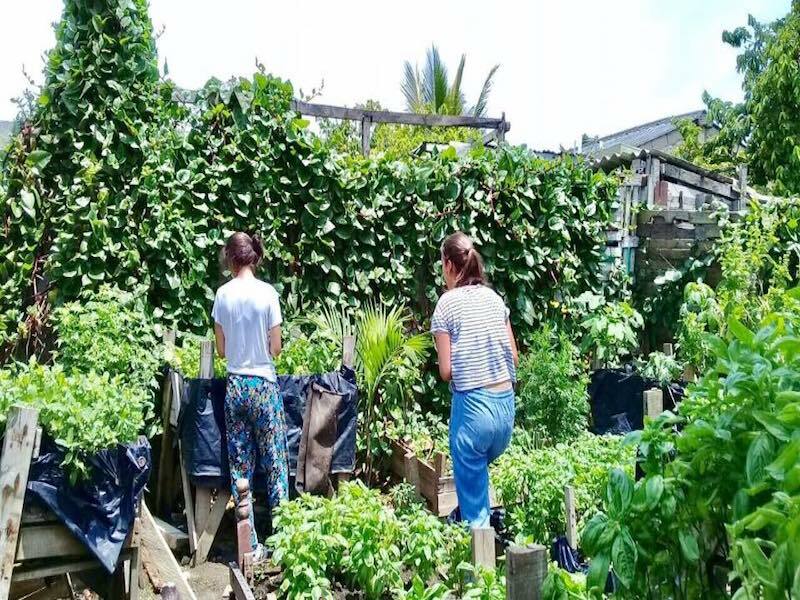 As a result of all this help, the volunteer project in productive patios in Colombia has been created. 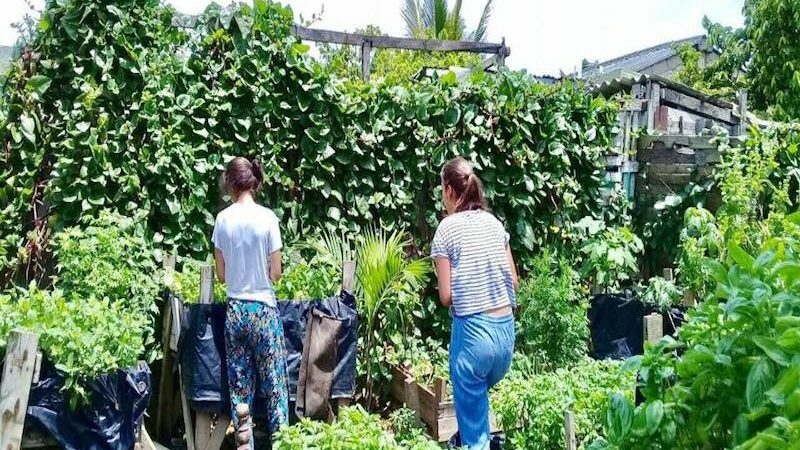 The objective of this project is to commercialize organic products through the use of the patios located in the selected homes of low-income families in the most vulnerable neighborhoods of Cartagena. 900 productive patios have been built so far. These spaces were once 12,029 square meters of garbage dumps that have been converted into productive gardens. Approximately 3,600 people have benefited from the project. The income of approximately 60 families of vegetable farmers has increased. 1,000 people have been trained in Urban Agriculture. 3 tons of food per year have been commercialized, and food is also being produced for the beneficiaries’ consumption. Hostel in Getsemaní (depending on dates and availability). There is a kitchen to use. To get to the program of productive patios, your transportation by taxi from the hostel to the project will be included. The cost of transport to go to the project is included in the cost of the volunteer program. It’s important to bear in mind that in this accommodation you share rooms with other volunteers. The breakfast is provided by the hostel. The cost of the productive patios program in Colombia is divided into two parts. To register in the program you must pay a €150 deposit. One month before the start of your volunteering, the rest of the program fee must be paid. Each additional week costs €180. The prices of the volunteer program in productive patios in Colombia are in euros, so the currency exchange will be affected. You can check the currency exchange rate in the period of your trip.